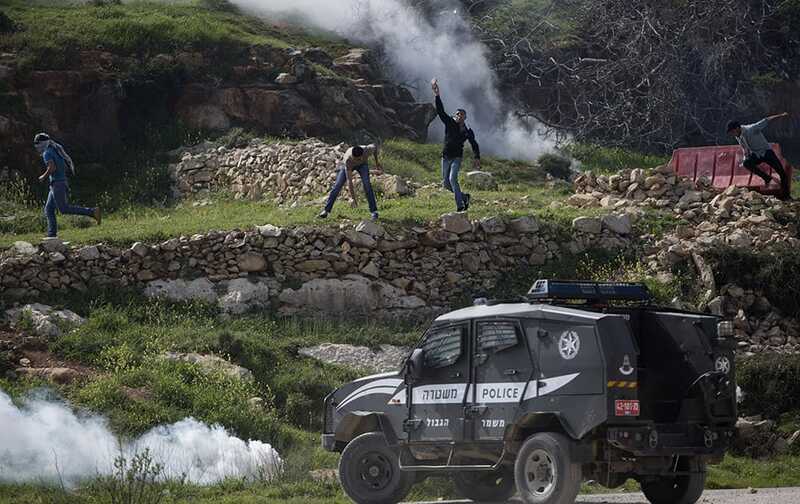 Palestinian protesters throw stones at an Israeli police vehicle during clashes at a protest marking a year since the killing of Saji Darwish, a Palestinian shot by the Israeli army, outside Ofer, an Israeli military prison near the West Bank city of Ramallah. Model Poppy Delevingne pose for a selfie as she arrives at Valentino's ready-to-wear fall-winter 2015-2016 fashion collection presented during the Paris fashion week, in Paris, France. Tibetan exiles, their faces painted in the colors of the Tibetan flag, jump over a flower bed as they make their way towards the Chinese Embassy during a protest in New Delhi, India. 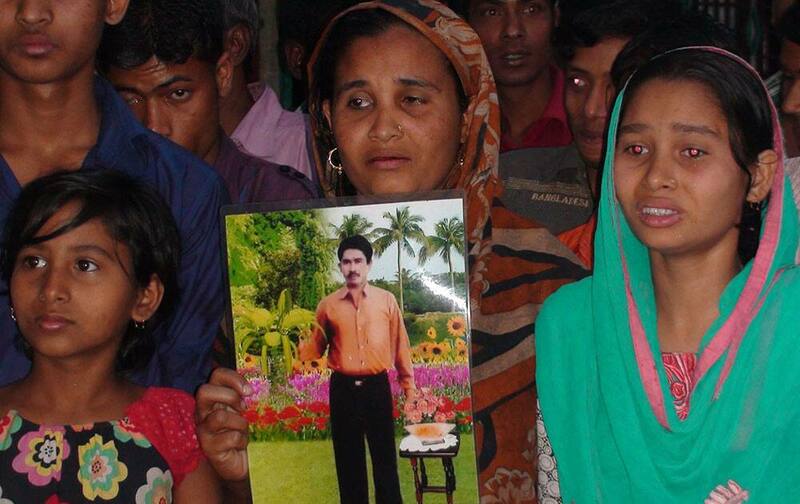 a Bangladeshi woman holds a portrait of her husband Helal Uddin who has been taken hostage in Libya, outside their house in Jamalpur, about 200 kilometers from Dhaka, Bangladesh. 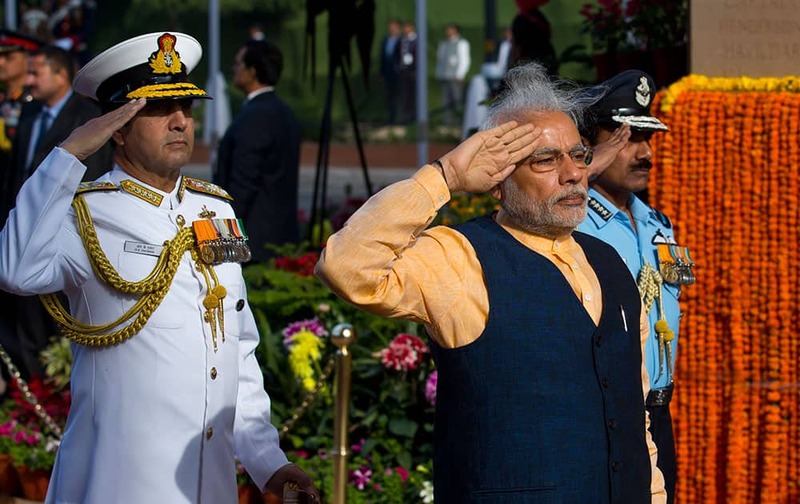 Prime Minister Narendra Modi salutes in front of a World War I memorial at India Gate, flanked by Naval chief Admiral R.K. Dhowan, left, and Air Chief Marshal Arup Raha in New Delhi, India. 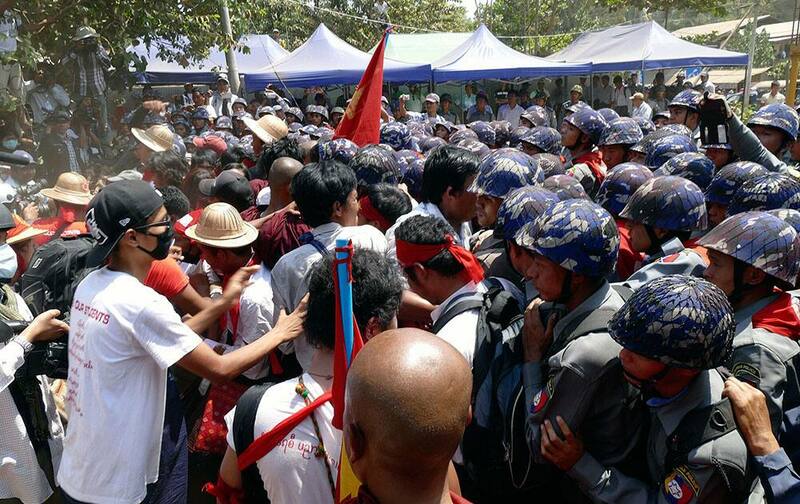 Student protesters who have been staging a sit-in since March 3, try to push through police blockade in Letpadan, 140 kilometers (90 miles) north of the country's main city Yangon, Myanmar. 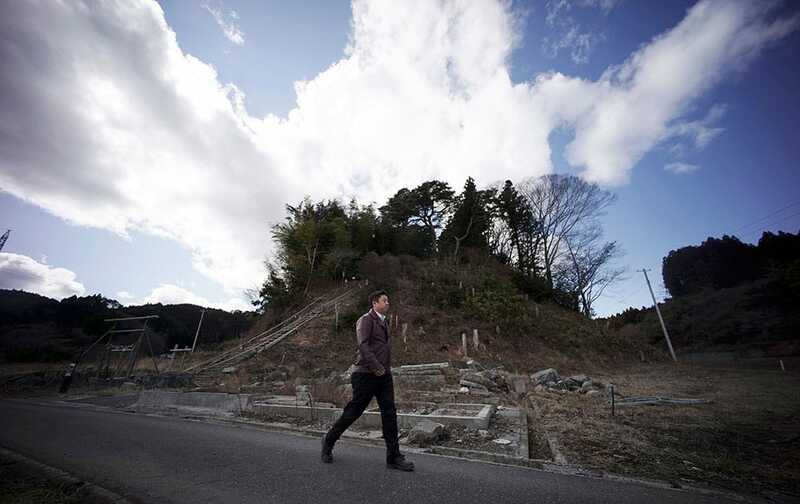 Michihiro Kono, president of Yagisawa Syoten Co., walks by a hill where his company's employees ran up to a shrine for safety when the 2011 tsunami hit Rikuzentakata, Iwate Prefecture, northeastern Japan. 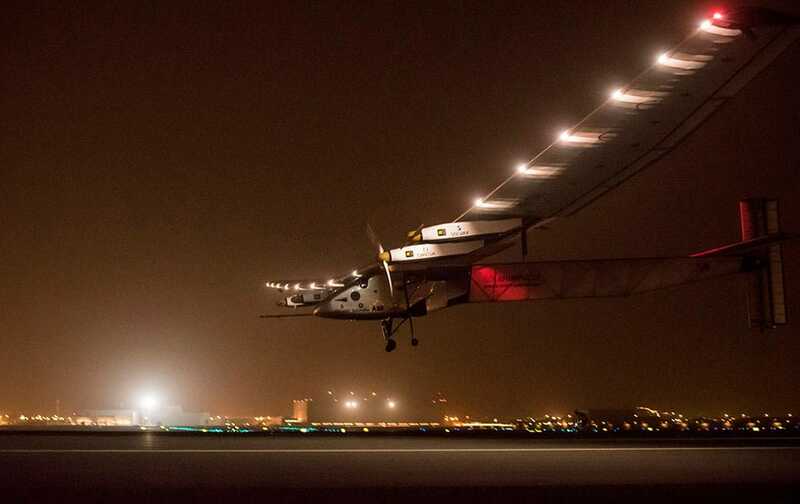 a Swiss solar-powered plane lands in Muscat, Oman, after it took off from Abu Dhabi early Monday, marking the start of the first attempt to fly around the world without a drop of fuel. Solar Impulse founder Andre Borschberg was at the controls of the single-seater when it took off from the Al Bateen Executive Airport. 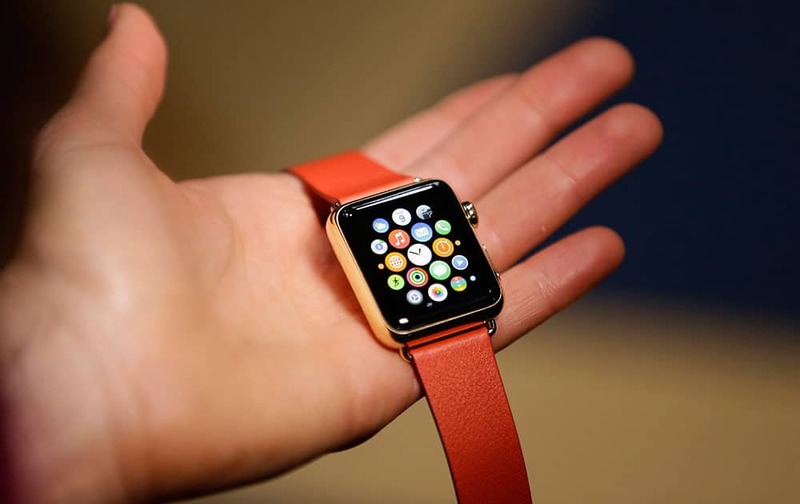 A woman holds the Apple Watch Edition during a demo following an Apple event, in San Francisco. 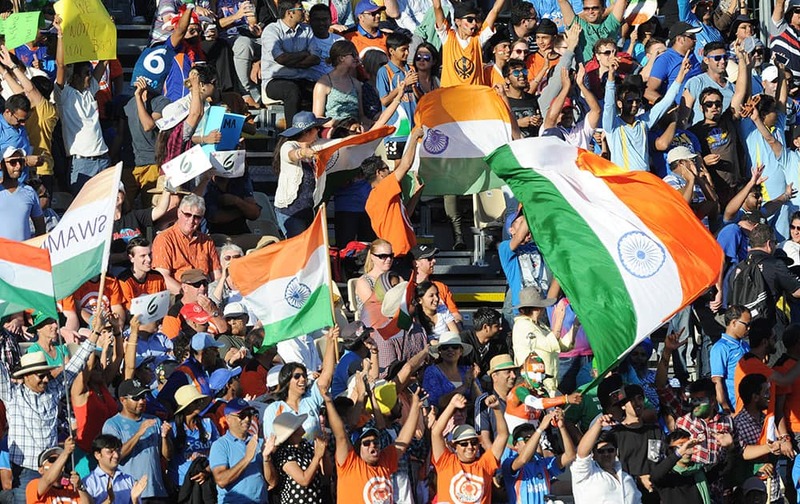 INDIAN FANS CHEER THEIR TEAM ON DURING THEIR CRICKET WORLD CUP POOL B MATCH AGAINST IRELAND IN HAMILTON, NEW ZEALAND. 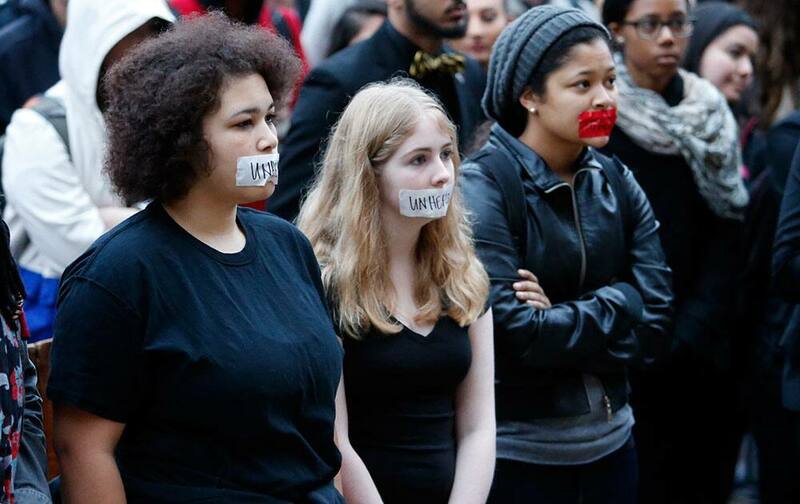 Students at the University of Oklahoma protest racist comments made by a fraternity in Norman, Okla. 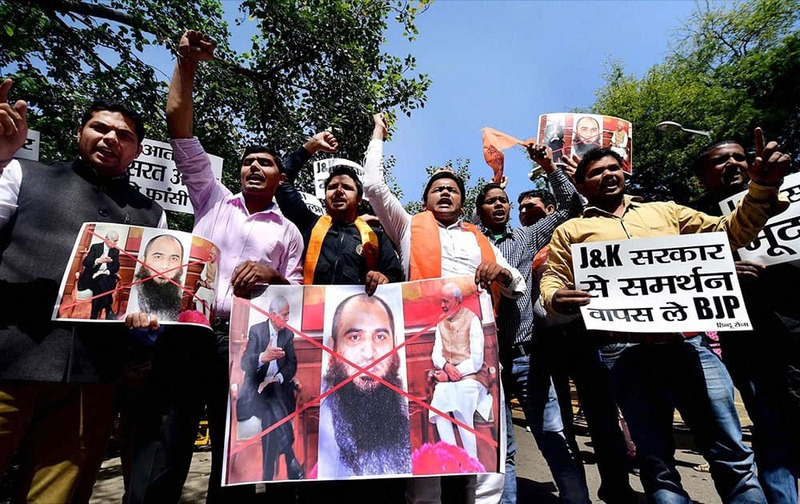 Activists of Hindu Sena showing a picture from a meeting of Prime Minster Narendra Modi and Jammu and Kahsmir Chief Minister Mufti Mohammad Sayeed along with the separatist leader Masarat Alam during a protrest in New Delhi. 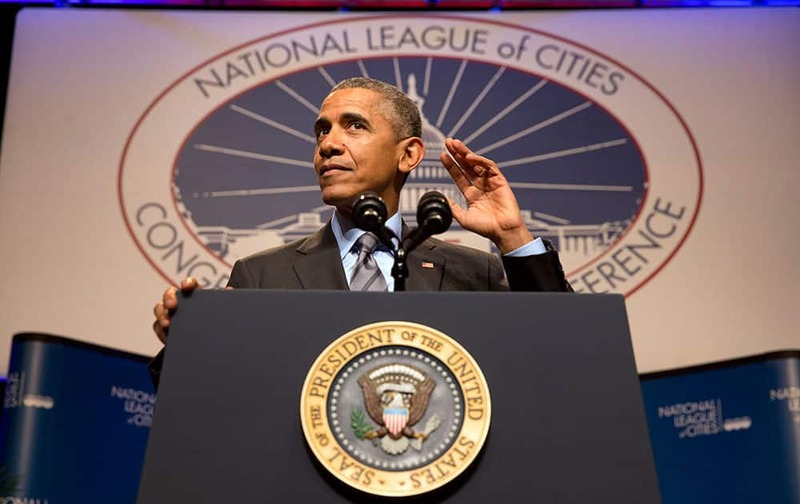 President Barack Obama gestures that he is listening to the crowd as he speaks at the National League of Cities annual Congressional City Conference in Washington. 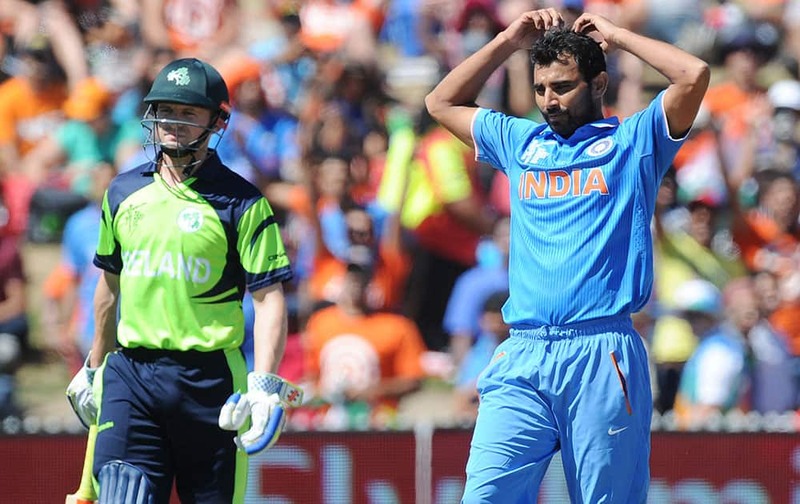 India's Mohammed Shami reacts after bowling as Ireland's William Portfield watches during their Cricket World Cup Pool B match in Hamilton, New Zealand. 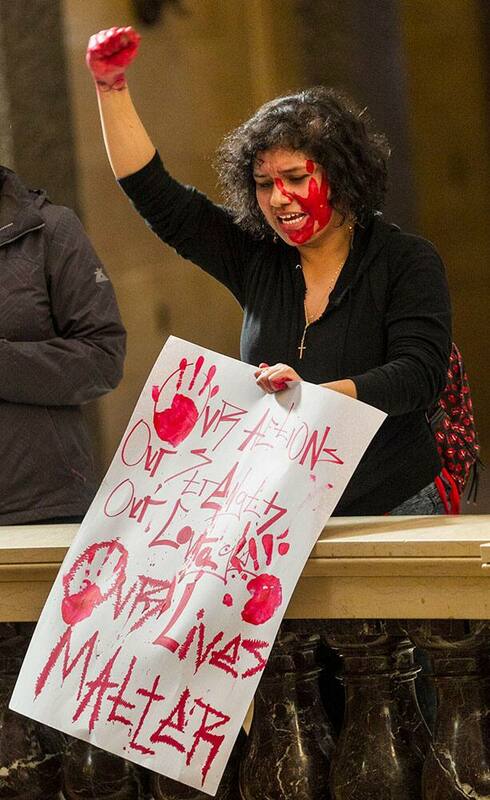 Angelica Alv protests the shooting of Tony Robinson at the state Capitol, in Madison, Wis.
A man stands near one of two helicopters that crashed near Villa Castelli in the La Rioja province of Argentina. 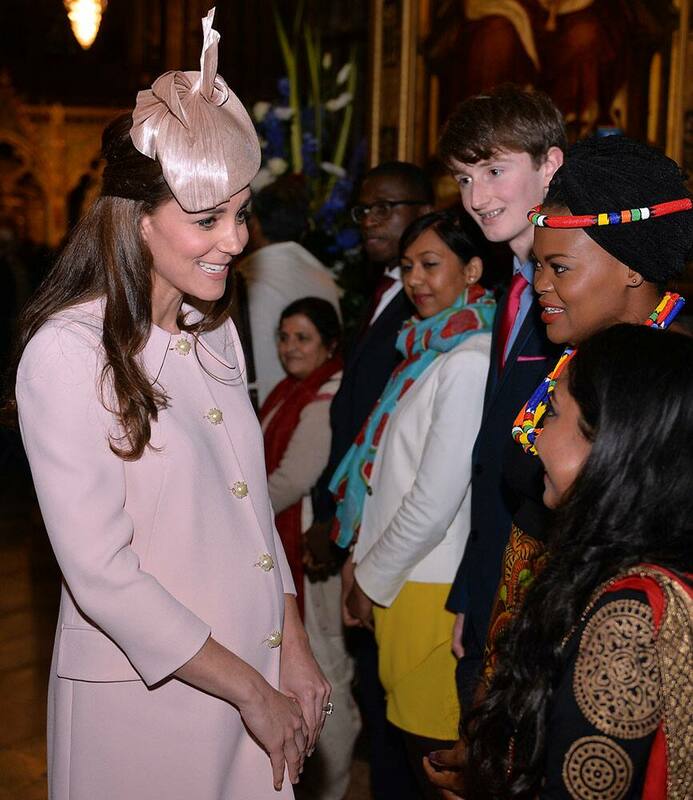 Britain's Kate Duchess of Cambridge speaks to guests as she leaves the Commonwealth Observance at Westminster Abbey, London.